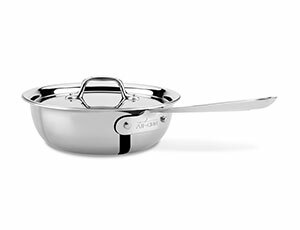 Timeless design, outstanding performance, effortless cleaning and lifetime durability come together to make the Stainless Collection one of the most popular All-Clad cookware collections. 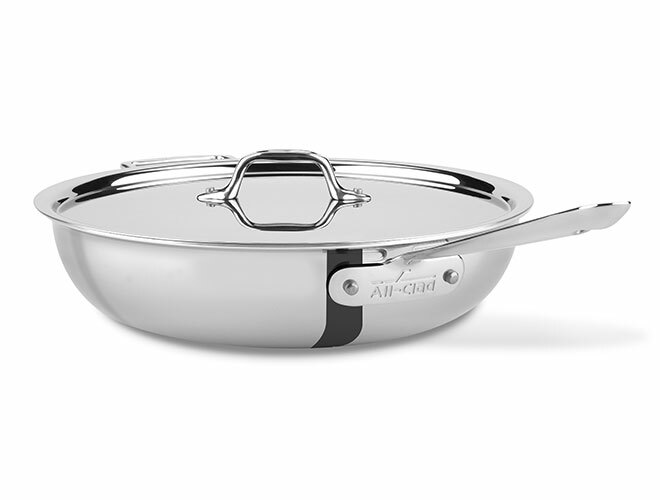 Features include, innovative bonded construction combining an interior core layer of aluminum providing even heating and 18/10 stainless cooking surface for an optimum culinary performance. All-Clad Stainless is a classic expression of ideal form and function. 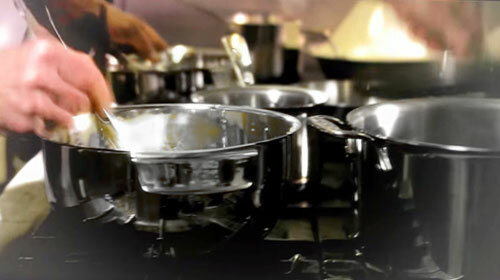 Compatible for all cooktops including induction and oven broiler safe. Lifetime warranty, Made in USA. Weeknight Pan dimensions: 12 x 12 x 3-inches deep. 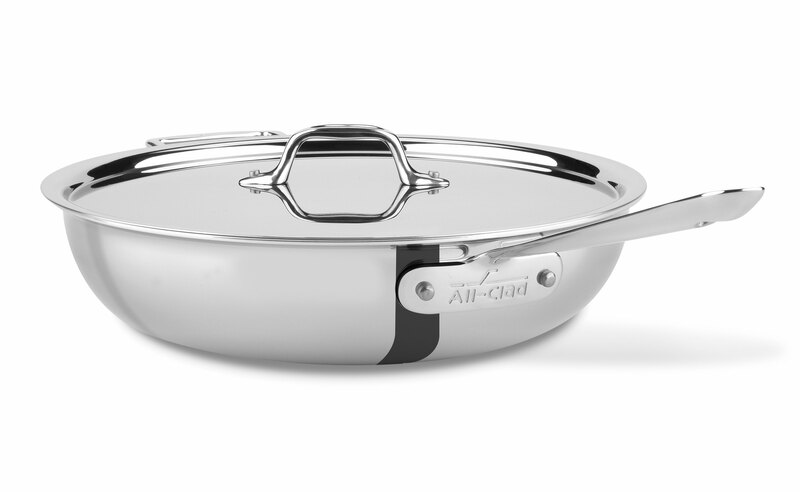 For overall dimensions including helper handle and lid, click on the Specs tab. 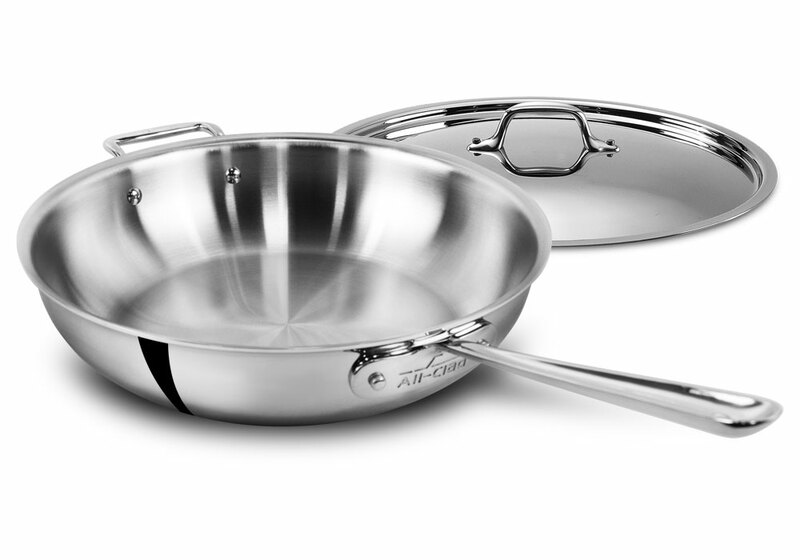 https://www.cutleryandmore.com/all-clad-stainless/weeknight-pan-p129023 29023 All-Clad Stainless Weeknight Pans https://cdn.cutleryandmore.com/products/large/29023.jpg 179.9500 USD InStock /Cookware/Saute Pans Timeless design, outstanding performance, effortless cleaning and lifetime durability come together to make the Stainless Collection one of the most popular All-Clad cookware collections. 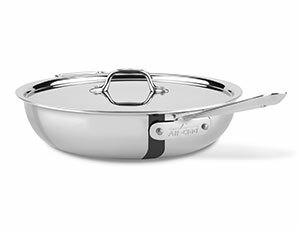 Features include, innovative bonded construction combining an interior core layer of aluminum providing even heating and 18/10 stainless cooking surface for an optimum culinary performance. All-Clad Stainless is a classic expression of ideal form and function. 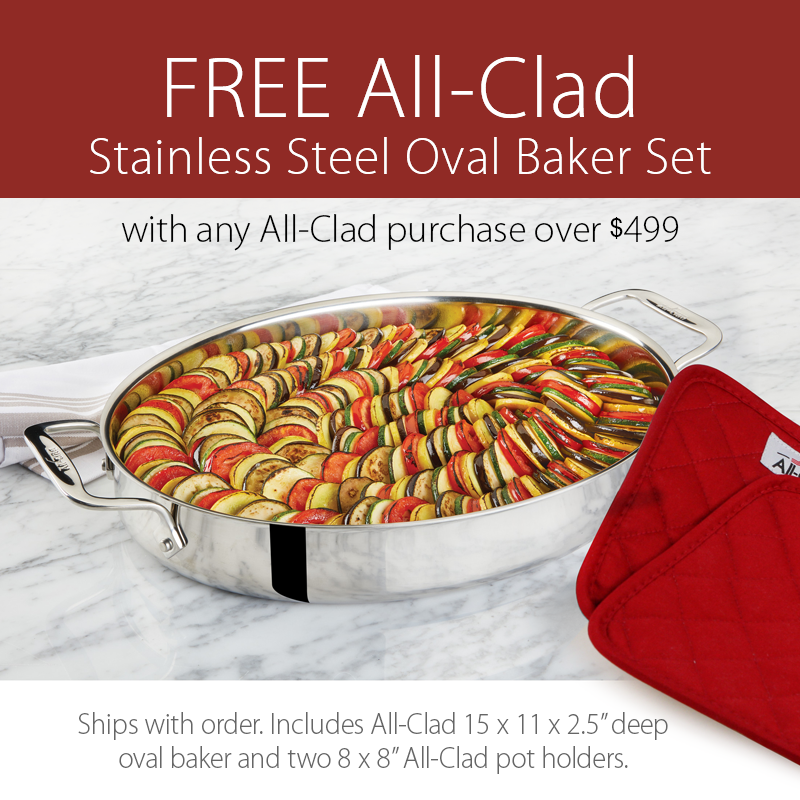 Compatible for all cooktops including induction and oven broiler safe. Lifetime warranty, Made in USA.